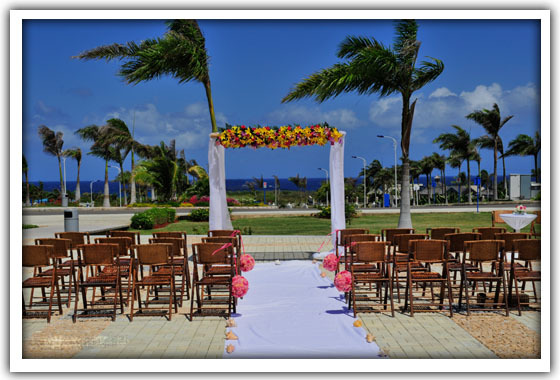 Celebrate your special moments with friends, family and fine cuisine at the Caribbean’s one-of-a-kind Convention Centre – set within a lush tropical paradise. 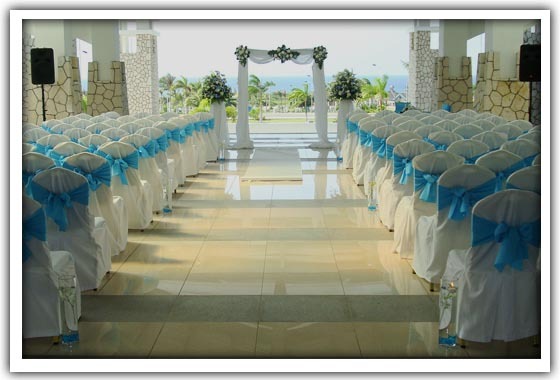 The beautifully manicured lawns, romantic hide-away niches and the magnificent courtyard overlooking the azure waters of the Caribbean Sea, makes the Montego Convention Centre the ideal location to whisper your special words of love. 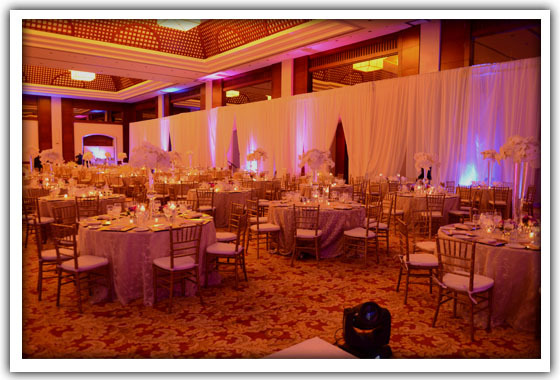 Leave the details to our team of dedicated event planners, experienced decorators and award-winning culinary experts to create that special ambiance for your wedding. 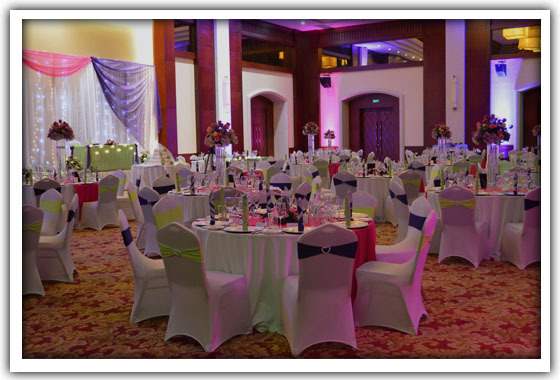 Any of our breathtaking locations – the Grand Ballroom, the Courtyard or Ocean View Terrace – can set the stage for that intimate occasion or a large extravagant affair. 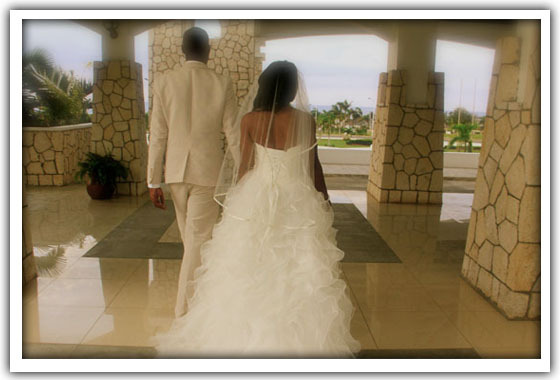 We are here to oversee every detail that will make your wedding day extra special. Book the Montego Bay Convention – its all right here, where functionality, flexibility and focus are synonymous with excellence.